THIS AUSSIE DESIGNED SCOOTER IS THE LIGHTEST TRAVEL MOBILITY SCOOTER ON THE MARKET. Finally a true portable scooter with heaps of leg room and a large 130kg load capacity. 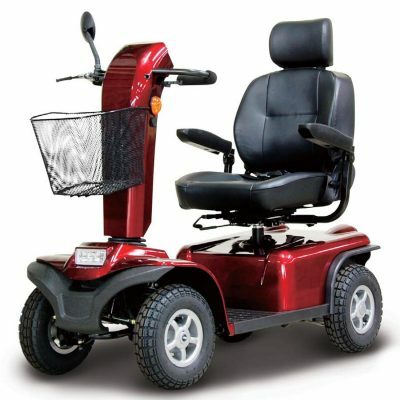 Long distance travel in complete comfort or confined indoor use, the choice is yours. 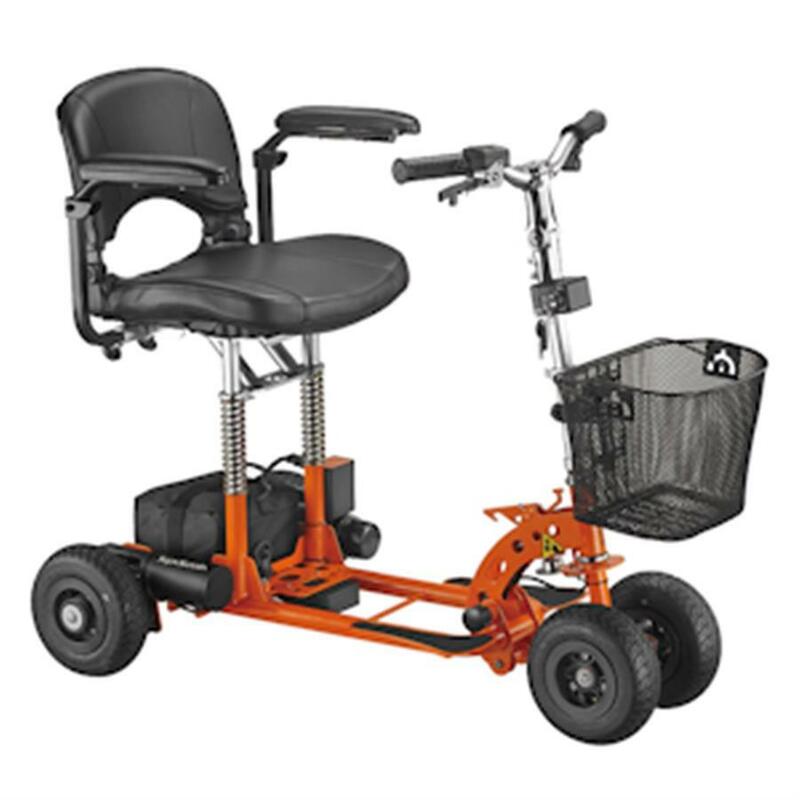 Dual motor drive system makes light work of off pavement use and steep hills so you can go anywhere with total security. 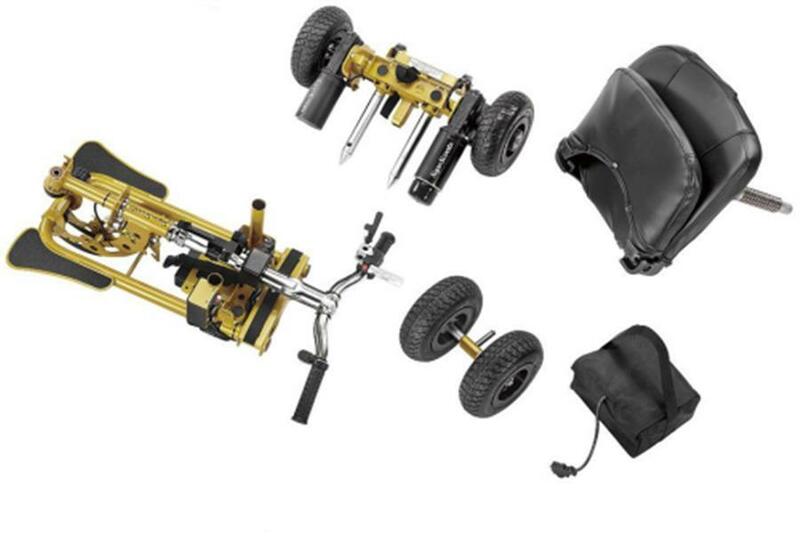 This Aussie designed scooter boasts a super light split frame design (the heaviest part only 10kg!) 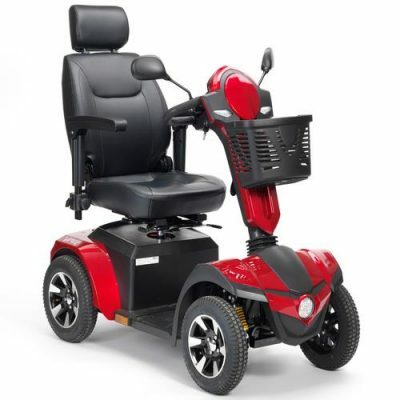 and seat suspension, this Supascoota SS HD is designed to handle challenging conditions.